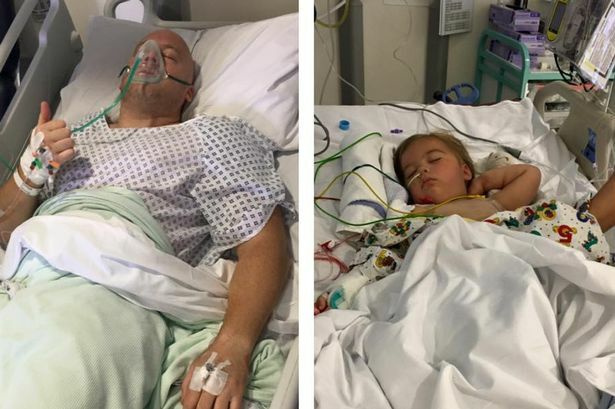 Home › Stories › Dad Donates Kidney To Save His Dying Three Yr Old Daughter. 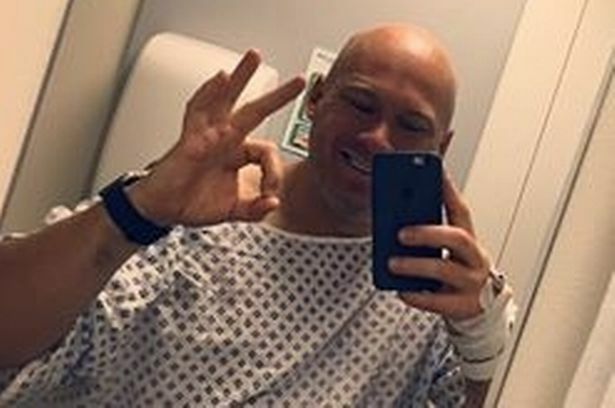 Dad Donates Kidney To Save His Dying Three Yr Old Daughter. Last June, Little Esme Chester’s parents took their sweet daughter in for a routine blood test for a cough and received unexpected bad news. Esme had been diagnosed with end stage kidney failure. Her father Lee Chester, 37, and mother Rachel Mulhearn, 27, were completely shocked. The three year old, a bright girl, who despite undergoing constant dialysis, kept her positive attitude. But, “Things changed overnight. Her kidney failure was end stage – the worst it could get,” said Lee. 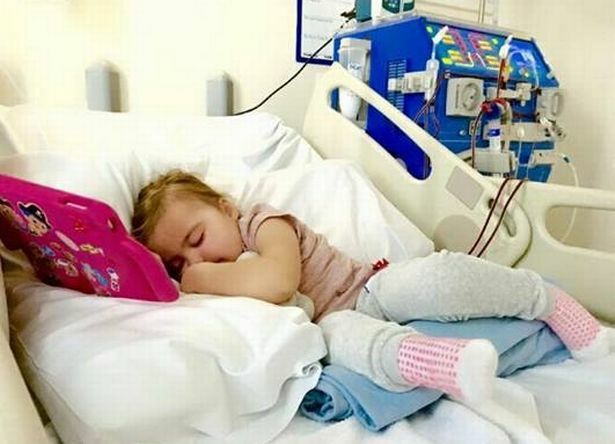 Esme was forced to spend 14 months on dialysis, because of her condition, 12 hours a day, seven days a week. Both Lee and Rachel were desperate for solutions so they were tested for organ donation. “We were both tested and although Rachel was a match, I was a better match. I said yes immediately,” Lee said. But excitement turned back into worry. 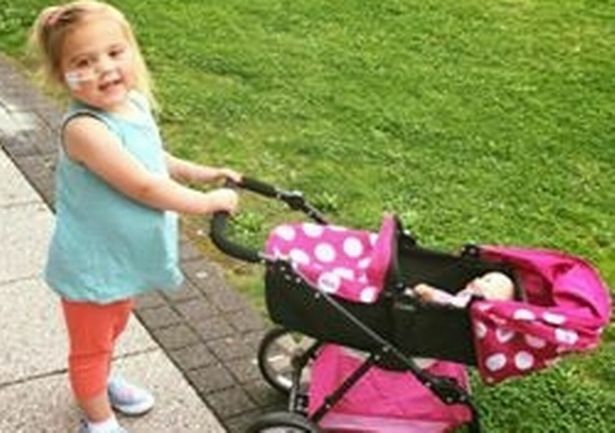 Esme suffered a stroke in December and went into intensive care for six weeks, delaying the transplant surgery. She was in the hospital until mid-March learning how to eat and walk again. She even had to spend her third birthday in the renewal ward of the hospital. But finally Esme recovered and the surgery was performed successfully this month. Both Esme and Lee are recovering well. Esme’s story and positive attitude throughout her illness has been an inspiration to her family, hospital staff, and many others. 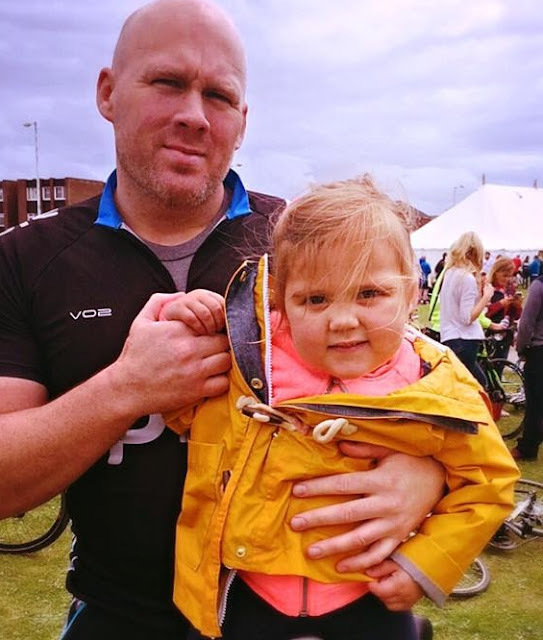 Lee has no regrets about giving up his kidney for his daughter. “This is something that any parent would do, you just say yes, it’s in the terms,” he said.